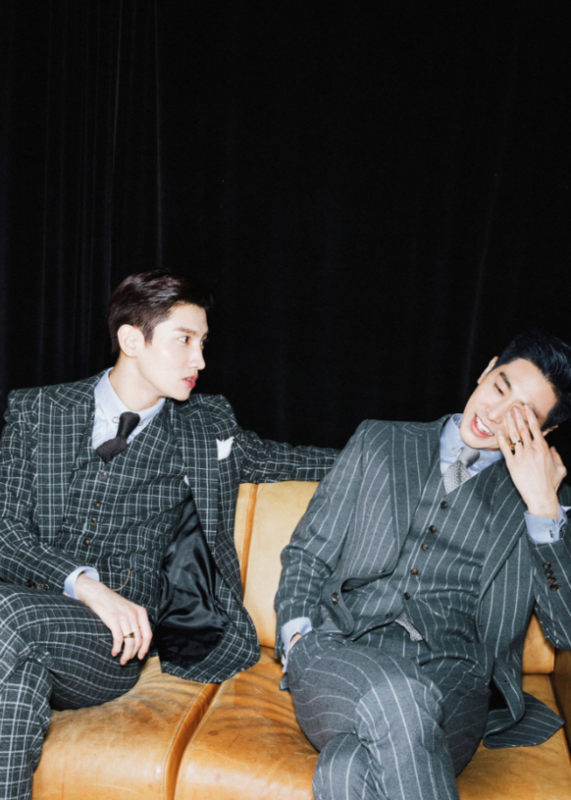 TVXQ have released more teasers for their comeback with 'New Chapter #1: The Chance of Love'. 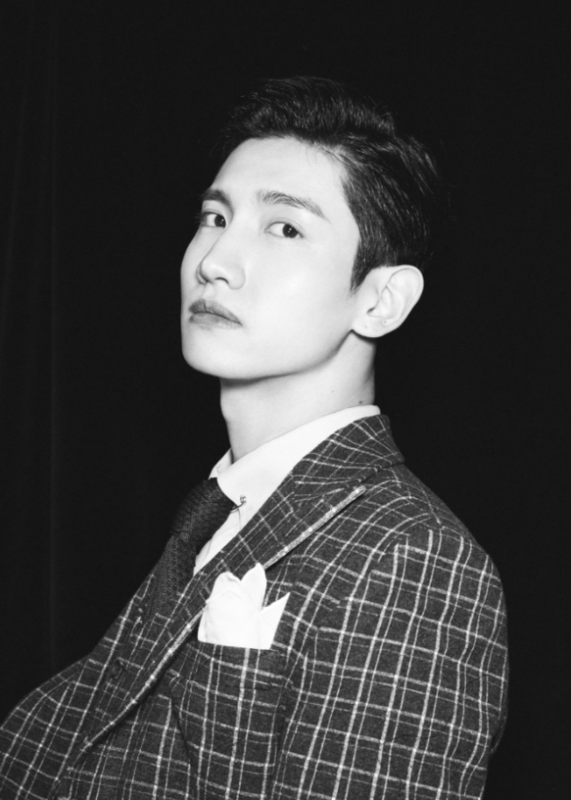 Yesterday, Changmin and Yunho went fierce with a casual look. In their newest teasers, the duo suited up for a more formal look and showed a softer side, with their soothing vocals in the video teaser. 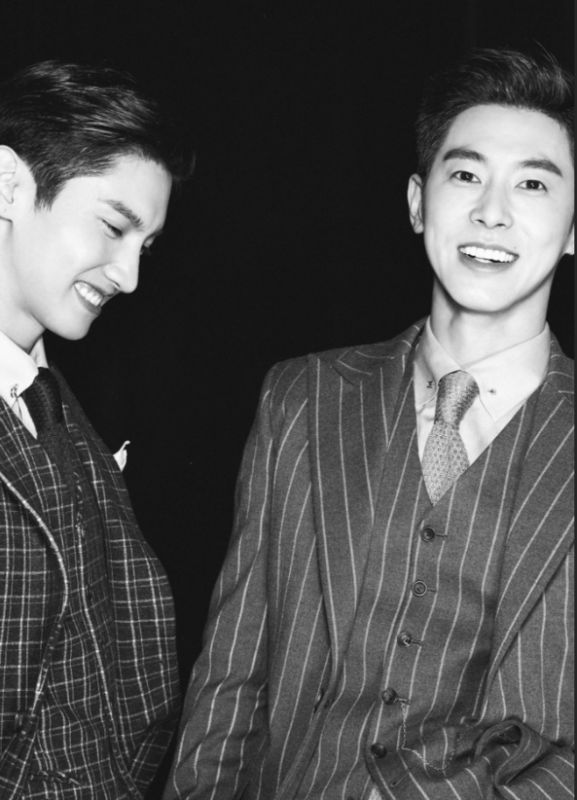 'New Chapter #1: The Chance of Love' with TVXQ's varying charms is set for release on March 28. Meanwhile, enjoy the new teasers!